The latest is this, the Kia Soul EV. After bringing us the impressive Niro EV, Kia will be debuting its latest model at the Geneva Motor Show next month. 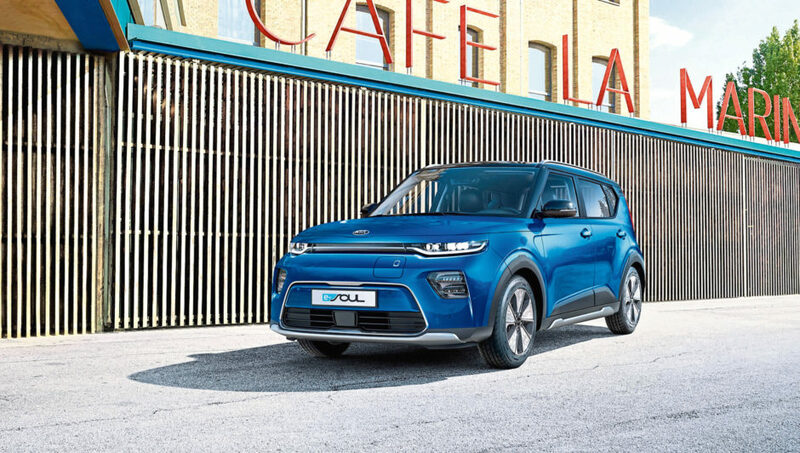 So confident is Kia that electric power is the future, the third generation Soul will not be offered with petrol or diesel engines. Instead the fully electric Soul EV will be available with two sizes of battery – 39.2KWh and 64KWh. It’s the larger of the two that should be of most interest. Expected to cost less than £35,000, it has an extremely impressive 280 mile range. It doesn’t short change you on power either. The 204bhp electric motor will hurtle the car from 0-62mph in just 7.6 seconds. The version with the smaller battery has, as you’d expect, a shorter range of 172 miles. Its 136 horses won’t set the heather alight either. 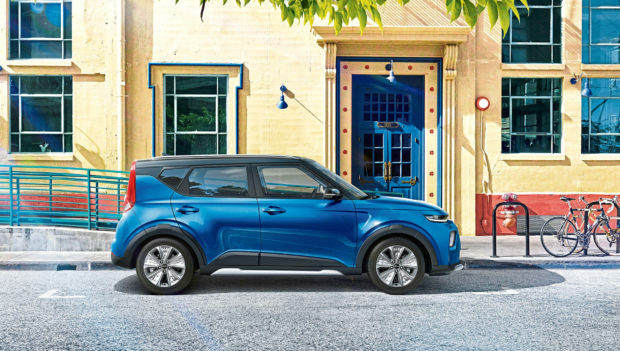 It will be cheaper, however – we’ll need to wait until Kia unveils prices but it could slip under the £30,000 mark. Both versions will charge from zero to 80 percent charge in just 42 minutes, via a public 100kW fast charger. There’s a range of energy-recuperation technologies to maximise driving range. Drivers can choose from five regenerative braking levels, including a “single pedal” mode that does away with the need to use the brake altogether.